Graphite components applied in sintering processes in the form of boards and crucibles are usually used for manufacturing of industrial tools. 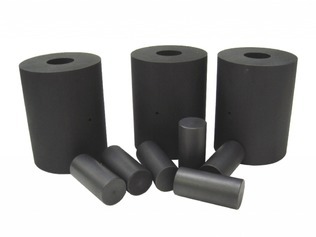 These processes require utilization of graphite mainly for its specific characteristics, such as thermal and oxidation resistance, high firmness and mechanical compactness. 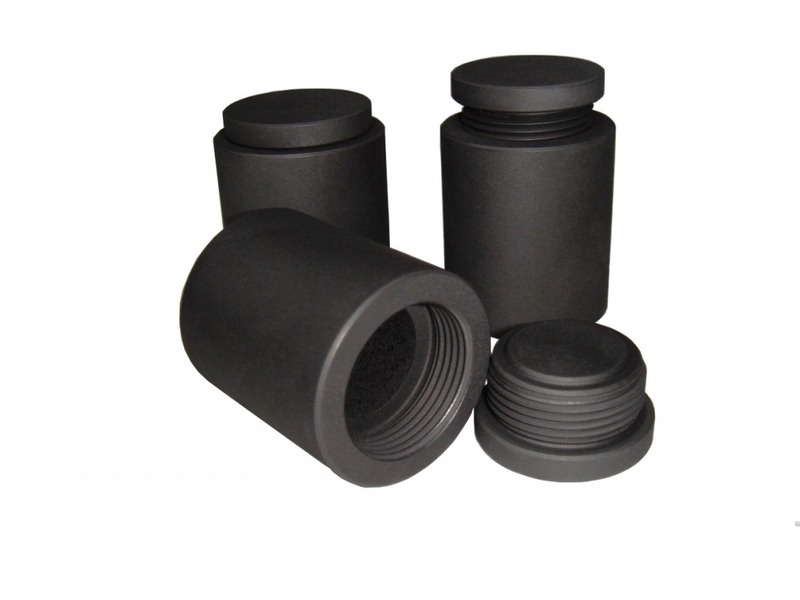 We are capable of manufacturing various types and shapes of sintering moulds according to your specific needs.